In a move that has sent shock waves through the cybersecurity and software community, Australia passes new law that could potentially devastate its software industry, by compelling tech companies to help law enforcement break into user’s encrypted data. Both countries now claim the right to secretly compel tech companies and individual technologists, including network administrators, sysadmins, and open source developers – to re-engineer software and hardware under their control, so that it can be used to spy on their users. Engineers can be penalized for refusing to comply with fines and prison; in Australia, even counseling a technologist to oppose these orders is a crime. This entry was posted in privacy, security on December 12, 2018 by admin. A novel way of scamming. 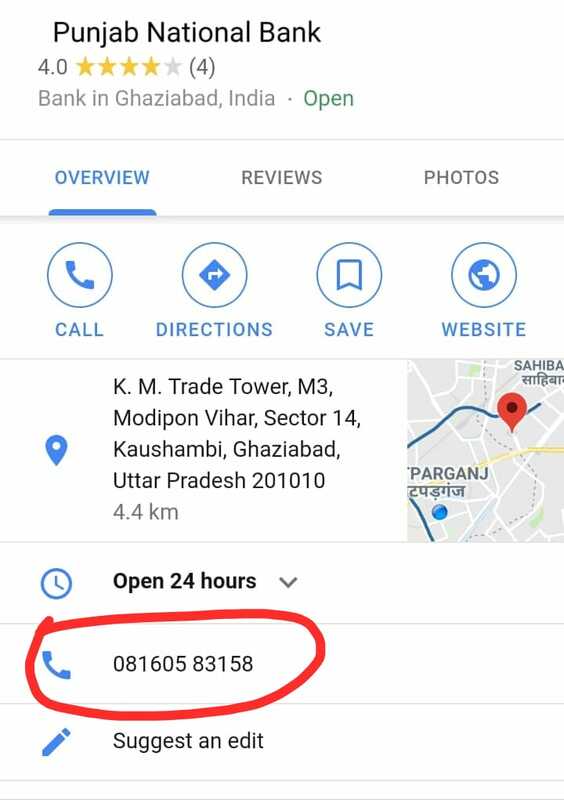 Make your phone number appear in Google Maps by claiming it. People who clicks on the result of Google Maps gets directed to you. Profit! When you see any information listed on a website, your first reaction isn’t to immediately question whether or not that information is accurate. It is to blindly trust the technology that has helped you unfailingly countless times in the past. That is precisely why this scam is so potent. This entry was posted in privacy, security on November 26, 2018 by admin. Great story based on a true hacking attempt. Except for the last bit which was dramatized, the author gave a fairly good first-person account of an internal pentesting being carried out. It involves everything from impersonation, social engineering, physical theft, wits and a good amount of luck. I already had her password. This entry was posted in security on November 18, 2018 by admin. 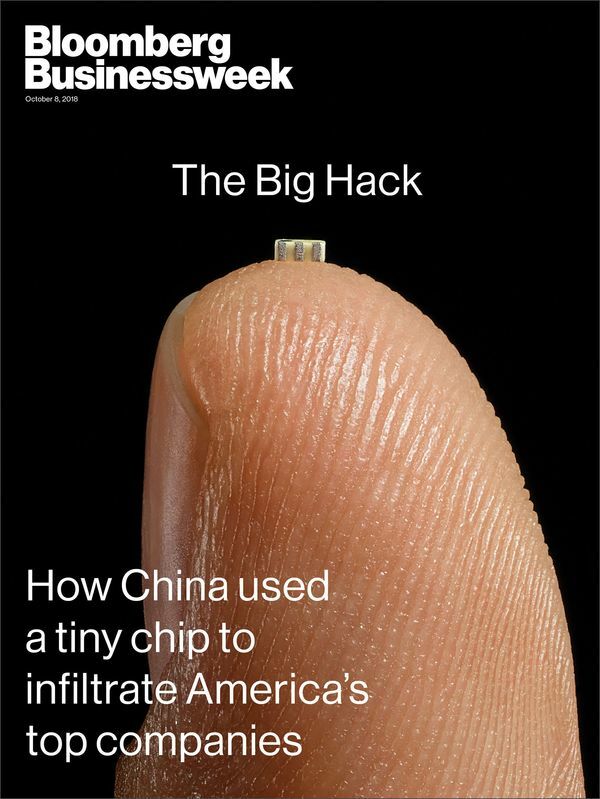 Bloomberg’s big story on alleged China hacking through server hardware implants. If true, it would be an absolutely incredible feat, equivalent in terms of impressiveness to the Stuxnet worm. The attack by Chinese spies reached almost 30 U.S. companies by compromising America’s technology supply chain. It’ll be interesting to see who’s telling the truth as the story develops. Meanwhile, governments and companies around the world should be in panic mode, as they try to figure out if they are using Supermicro servers, and if so, whether they are affected by the so-called hacking. (2018-Oct-04) Apple and Amazon both issued strong denials to the claims of the article. (2018-Oct-04) Separately, Apple and Amazon both issued even stronger statements on their website to set the record straight on the matter. (2018-Oct-05) Buzzfeed’s coverage of the story also seem to indicate that even senior staff in Apple doesn’t know about the alleged hacks. This entry was posted in privacy, security on October 6, 2018 by admin. There are many articles on how people chooses passwords. This article is purely on analyzing PIN numbers. Some observations are obvious but there are quite insightful ones too. There are 10,000 possible combinations that the digits 0-9 can be arranged to form a 4-digit pin code. 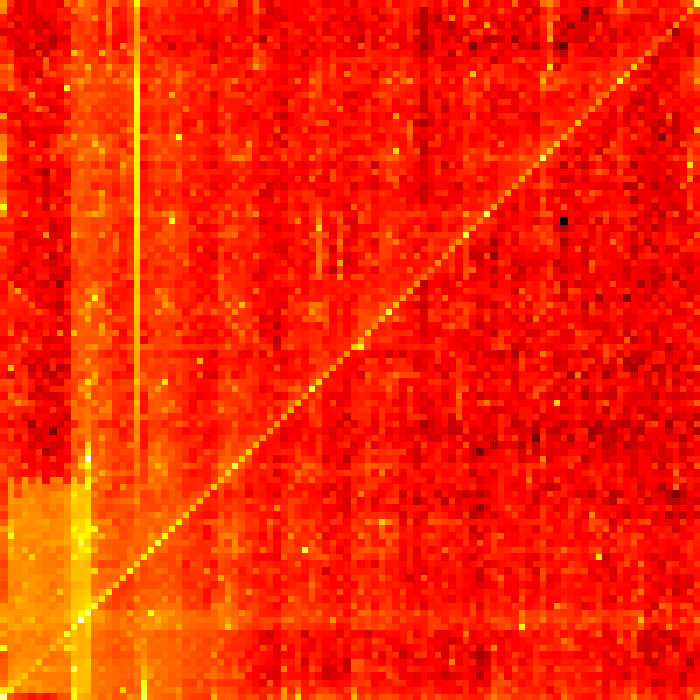 Out of these ten thousand codes, which is the least commonly used?Which of these pin codes is the least predictable?Which of these pin codes is the most predictable? This entry was posted in security on August 3, 2018 by admin. Spear-phishing is quickly becoming the most popular technique for hacking high-value targets. The SingHealth hack was suspected to be due to spear-phishing as well. HR is obviously most at risk, as they need to review resumes which can come as PDF or Word document. The lawsuit notes the company determined that it was likely the same group of attackers responsible for both intrusions. Verizon also told the bank that the malware the attackers used to gain their initial foothold at the bank in the 2017 breach was embedded in a booby-trapped Microsoft Word document. This entry was posted in security on July 25, 2018 by admin. 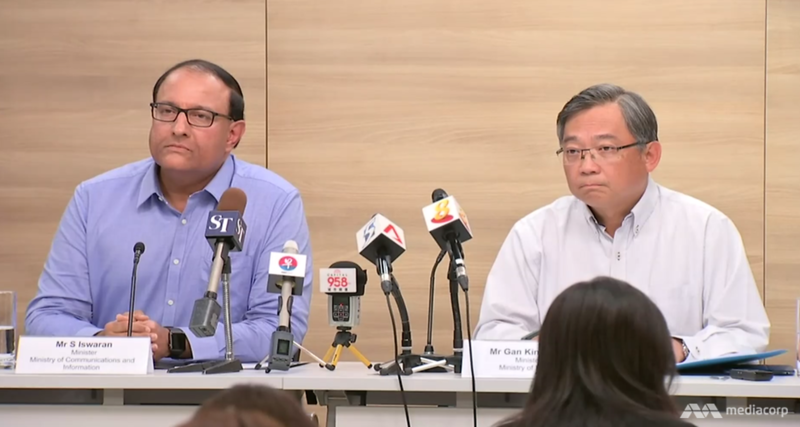 Good pre-emptive measure to prevent possible misuse of information from the SingHealth hack. “With immediate effect, all financial institutions should not rely solely on the types of information stolen (name, NRIC number, address, gender, race, and date of birth) for customer verification,” MAS said in a statement. This entry was posted in privacy, security on July 25, 2018 by admin. This is indeed the most serious cybersecurity breach in Singapore so far. 1.5 million records were exfiltrated. If this were to happen to a private company, the fine for breaching PDPA would surely be significant. While cyber attacks are not uncommon or unexpected, having it happen in a way that affects so many people will surely bring pause to many ongoing and upcoming IT projects in the pipeline. This entry was posted in privacy, security on July 20, 2018 by admin. Much ado about nothing. 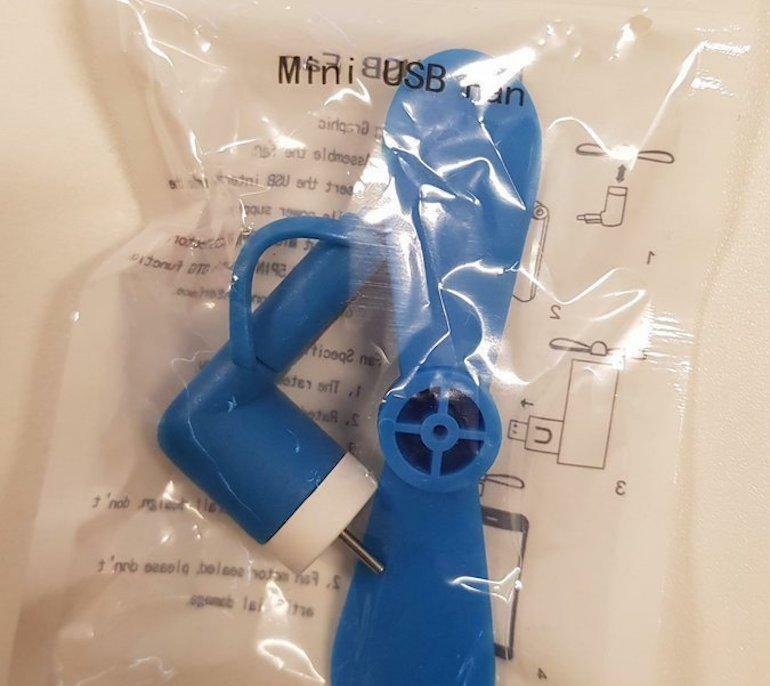 The context was, some journalists were highly suspicious of the USB fan that was included in the goody bag for the media during the Trump-Kim summit in Singapore, deeming it a cybersecurity risk. It’s probably good not to plug untrusted USB devices into your machine but c’mon please give the organizers more credit than this. A University of Cambridge researcher wanted to know if the fan was bugged. This entry was posted in security on July 5, 2018 by admin. 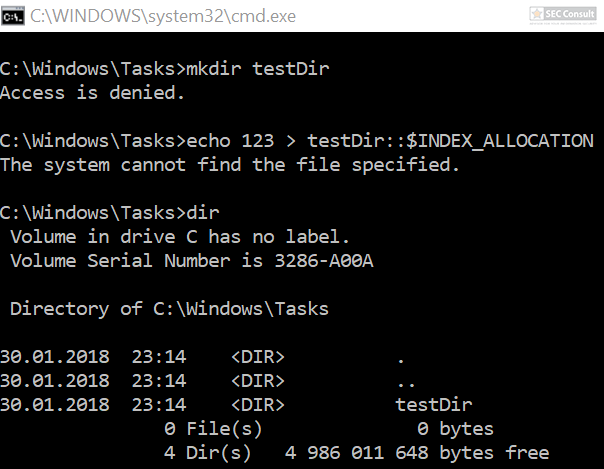 A collection of eye-opening NTFS tricks to do things that you normally can’t. This entry was posted in security, sysadmin on June 14, 2018 by admin.